Handy multiple use tool for water changes and removing dirt from the bottom of your aquarium. 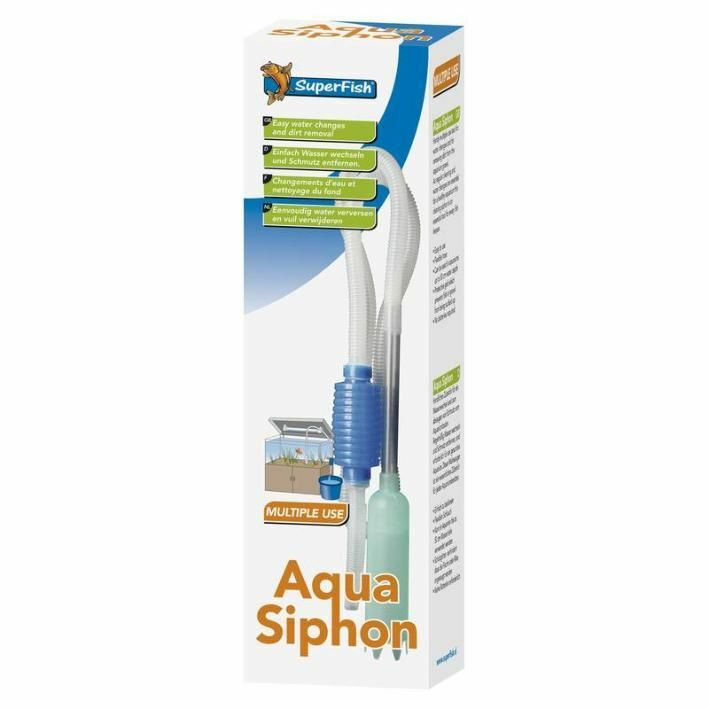 As regular cleaning and water changes are essential for a healthy aquarium this cleaning siphon is and essential tool for every fish keeper and aquascaper. Can be used in aquariums with a water depth up to 50cm. Protective grid which prevents fish or gravel from being sucked up.